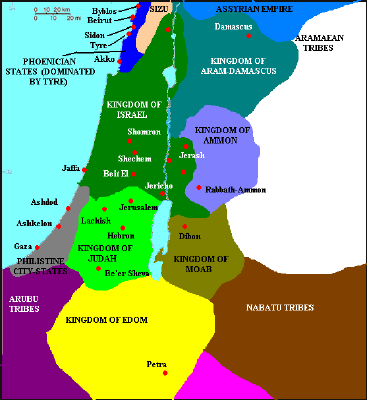 Israel, Middle East was the daughter of Jacob (Gen 25-50) and Middle East. [S3] International Bible Society, editor, The Holy Bible, New International Version (Grand Rapids, Michigan: Zondervan Publishing House, 1984), 1 Sam 2:12-26. Hereinafter cited as NIV. [S3] International Bible Society, NIV, 1 Sam 2:27-36. [S3] International Bible Society, NIV, 1 Sam 3:1-21. [S3] International Bible Society, NIV, 1 Sam 7:2-17. [S3] International Bible Society, NIV, 1 Sam 8:1-22. [S3] International Bible Society, NIV, 1 Sam 10:12-15. [S3] International Bible Society, NIV, 1 Sam 12:1-25. [S3] International Bible Society, NIV, 1 Sam 13:16-22. [S3] International Bible Society, NIV, 1 Sam 14:24-48. [S3] International Bible Society, NIV, 1 Samuel 15:1-35. [S3] International Bible Society, NIV, 1 Sam 16:1-13. [S3] International Bible Society, NIV, 1 Sam 19:1-24. [S3] International Bible Society, NIV, 1 Sam 24:1-22. [S3] International Bible Society, NIV, 1 Sam 25:1-44. [S3] International Bible Society, NIV, 1 Sam 27:1-12. [S3] International Bible Society, NIV, 1 Sam 28:1-25. [S3] International Bible Society, NIV, 1 Sam 29:1-11. [S3] International Bible Society, NIV, 1 Sam 31:1-13. [S3] International Bible Society, NIV, 2 Sam 1:17-27. [S3] International Bible Society, NIV, 2 Sam 2:8-3:5. [S3] International Bible Society, NIV, 2 Sam 3:6-21. [S3] International Bible Society, NIV, 2 Sam 4:1-12. [S3] International Bible Society, NIV, 2 Sam 5:1-5. [S3] International Bible Society, NIV, 2 Sam 5:6-16. [S3] International Bible Society, NIV, 2 Sam 5:17-25. 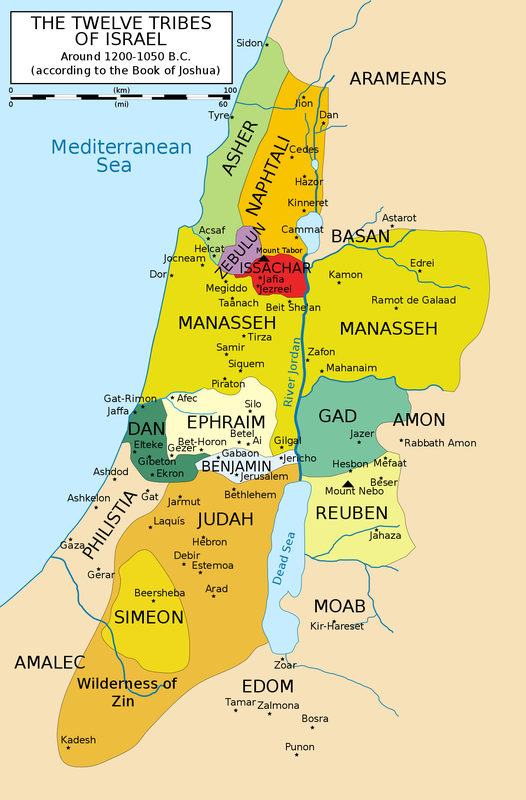 [S3] International Bible Society, NIV, 2 Sam 6:1-23. [S3] International Bible Society, NIV, 2 Sam 7:1-17. [S3] International Bible Society, NIV, 2 Sam 7:18-29. [S3] International Bible Society, NIV, 2 Sam 8:15-18. [S3] International Bible Society, NIV, 2 Sam 11:1-27. [S3] International Bible Society, NIV, 2 Sam 12:1-31. [S3] International Bible Society, NIV, 2 Sam 14:1-33. [S3] International Bible Society, NIV, 2 Sam 15:13-37. [S3] International Bible Society, NIV, 2 Sam 16:1-4. [S3] International Bible Society, NIV, 2 Sam 18:1-18. [S3] International Bible Society, NIV, 2 Sam 20:1-26. [S3] International Bible Society, NIV, 2 Sam 21:1-14. [S3] International Bible Society, NIV, 2 Sam 21:15-21. [S3] International Bible Society, NIV, 2 Sam 23:1-7. [S3] International Bible Society, NIV, Isa 1:2-31. [S3] International Bible Society, NIV, Isa 4:2-6. [S3] International Bible Society, NIV, Isa 5:8-30. [S3] International Bible Society, NIV, Isa 8:11-22. [S3] International Bible Society, NIV, Isa 9:8-10:4. [S3] International Bible Society, NIV, Isa 10:5-19. [S3] International Bible Society, NIV, Isaiah 10:20-34. [S3] International Bible Society, NIV, Isa 12:1-6. [S3] International Bible Society, NIV, Isa 17:1-14. [S3] International Bible Society, NIV, Isa 21;1-10. [S3] International Bible Society, NIV, iSA 27:1-13. [S3] International Bible Society, NIV, Isa 29:1-24. [S3] International Bible Society, NIV, Isa 31:1-9. [S3] International Bible Society, NIV, Isa 37:14-20. [S3] International Bible Society, NIV, Isa 40:1-31. [S3] International Bible Society, NIV, Isa 41:1-29. [S3] International Bible Society, NIV, Isa 42:18-25. [S3] International Bible Society, NIV, Isa 43:14-28. [S3] International Bible Society, NIV, Isa 44:1-5. [S3] International Bible Society, NIV, Isa 44:6-23. [S3] International Bible Society, NIV, isa 48:1-11. [S3] International Bible Society, NIV, Isa 48:12-22. [S3] International Bible Society, NIV, Isa 49:1-7. [S3] International Bible Society, NIV, Isa 51:1-17. [S3] International Bible Society, NIV, Isa 55:1-13. [S3] International Bible Society, NIV, Isa 56:9-57:13. [S3] International Bible Society, NIV, Isa 60:1-22. [S3] International Bible Society, NIV, Isa 63:7-64:13. [S3] International Bible Society, NIV, Luke 1:67-80. [S3] International Bible Society, NIV, Luke 2:21-40.